St Mirren have signed midfielder Graeme MacGregor until the end of the season, the 19-year-old released by Bolton Wanderers having impressed on trial. 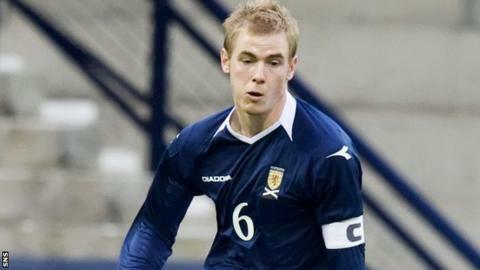 The Scotland Under-19 international was with Falkirk as a youth before joining Bolton at the age of 16. He joined Hamilton Academical on loan in January but made only one substitute appearance for the Division One side. But MacGregor has now signed for the Scottish Premier League Buddies until the end of the season.